Ah, December. The month of endless social gatherings and mince pies. A period of constant activity and yet, somehow, an opportunity to switch off, spend time with loved ones and munch your way through an entire tin of Quality Street. We’re advocates of all the above but, when it comes to the day itself, we want to make it as stress-free as possible. Whoever you’re hosting and whatever your eating for lunch this year, we’ve got it covered. 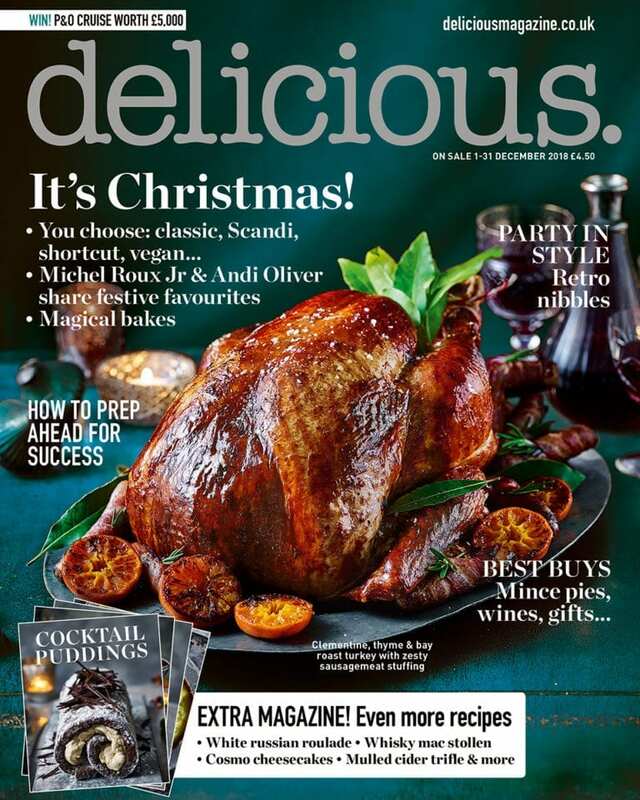 Choose from our prep-ahead and make-it-relaxed menus or try something different with Gaz Oakley‘s festive vegan recipes. 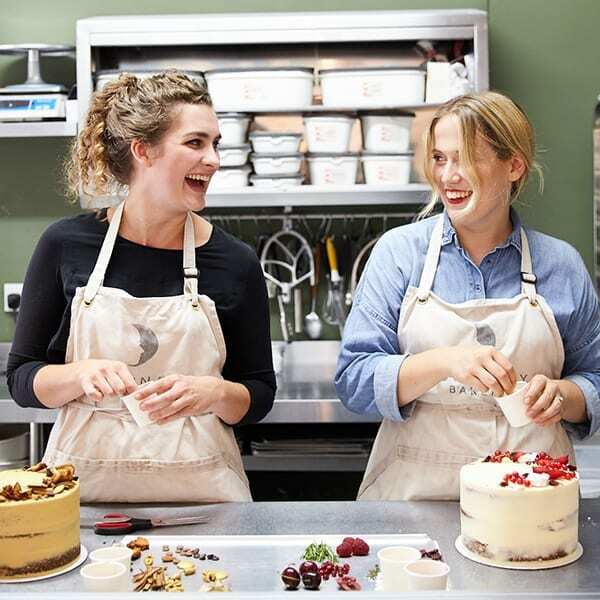 We discuss the transformative power – in every sense of the word – of baking with the women at The Luminary Bakery in London. From turning flour into bread to providing women living in poverty the chance to turn their lives around for the better, this is the bakery that both tastes good and DOES good. We’re bringing our favourite fairytales to life with a pinch of pantomime magic. 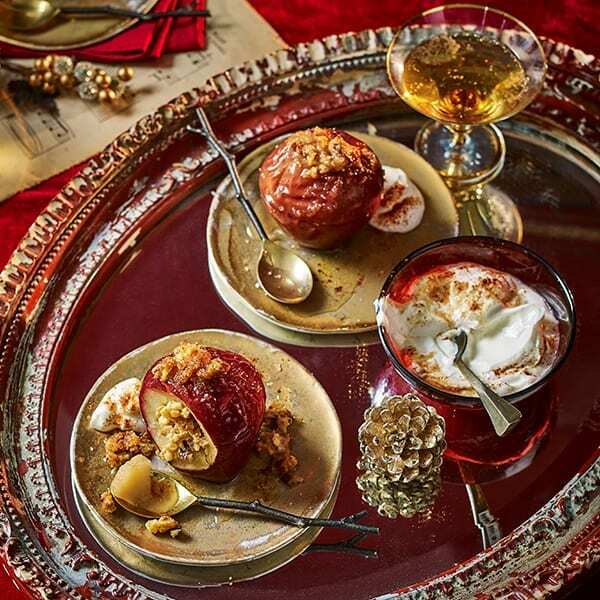 Take a bite out of the (not so poisonous) apple in Snow White, sip on pumpkin soup inspired by Cinderella’s magical golden coach and experience the riches of Aladdin with our jewelled fruit tart. 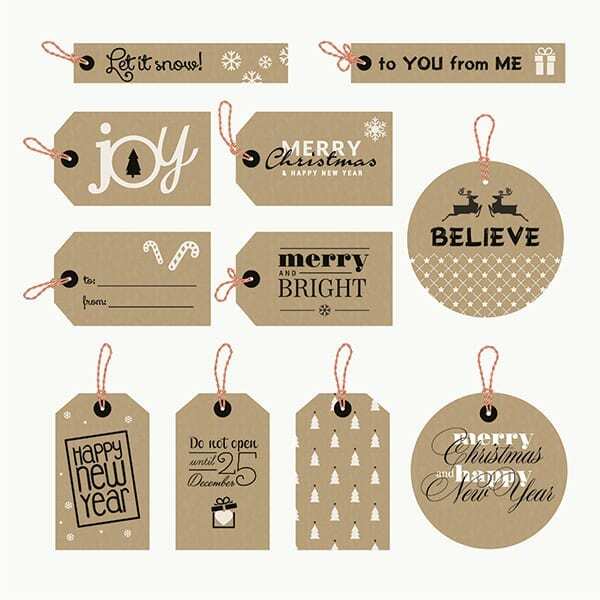 Debora Robertson takes a closer look at the festive traditions that so many of us hold dear, including what makes them important to us at Christmas time. Love them or loathe them, mince pies are a fundamental part of Christmas – but we’re never afraid to try something a bit different at delicious. 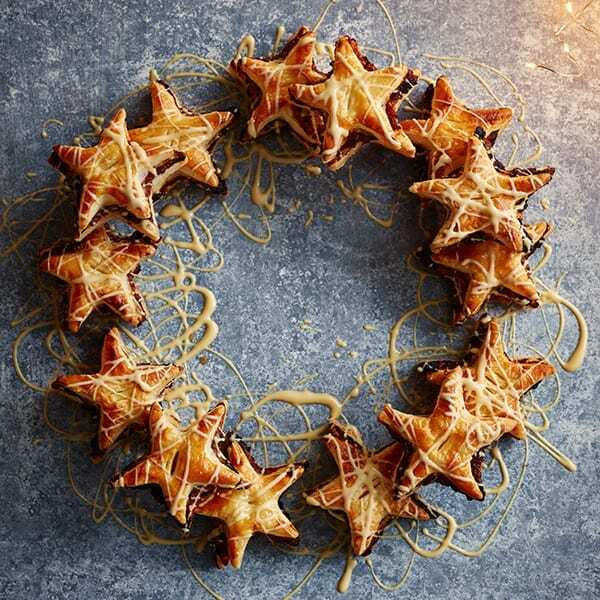 This year we’ve put three twists on this classic: Middle Eastern-inspired morsels, an eccles cake wreath (below) and little Scandi-style stunners. 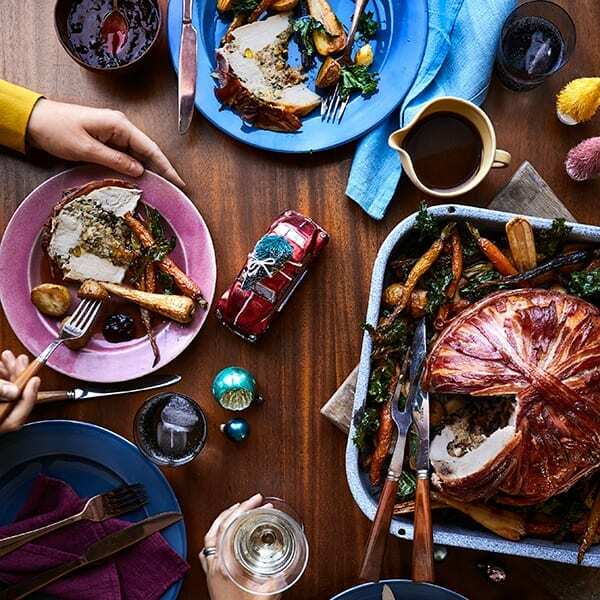 Yes, we love the ‘cooking-the-meal’ bit, but we believe it’s just as important to spend quality time with loved ones on Christmas day. 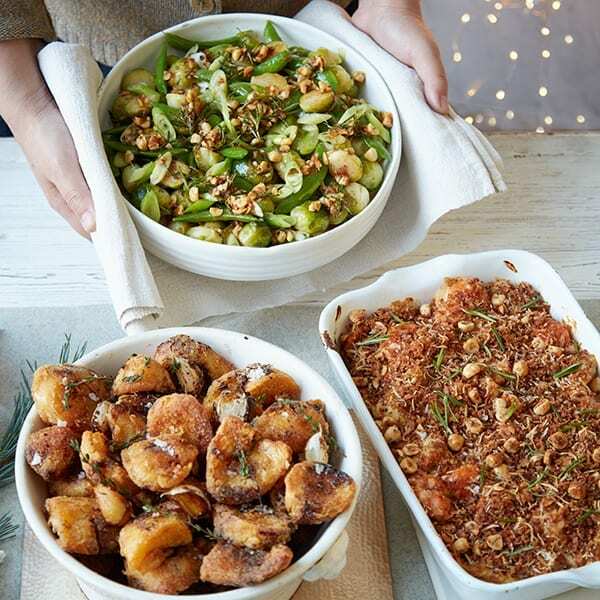 With that in mind, we’ve created a three-course menu that won’t eat into family time. Who else would we turn to for advice on all things vegan other than chef and Youtuber Gaz Oakley. From a shallot tarte tatin and cauliflower ‘cheese’ to hasselback spuds and panna cotta, Gaz is the guy to make your vegan Christmas extra special. Hear more from @avantgardevegan in our podcast. 8. Did someone say canapé? 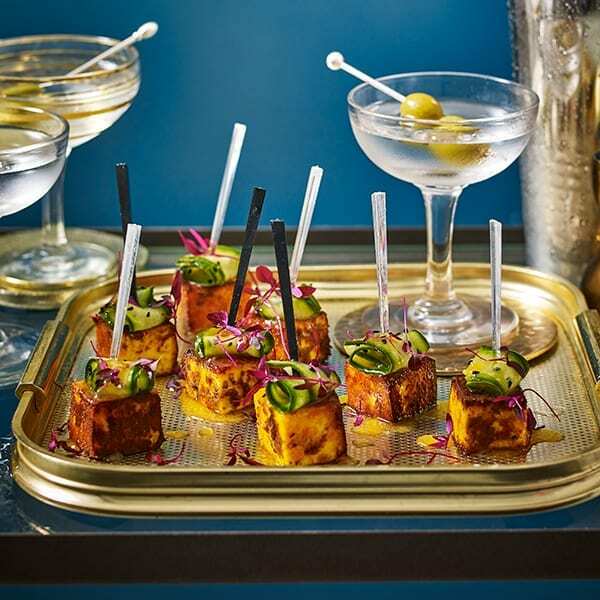 We’ve reinvented the seventies-style cocktail party favourites. There’s still cheese and pineapple, prawn cocktail and sausage rolls on the menu – but all with a tasteful twist. Scandinavian cook, Brontë Aurrell, fills the kitchen with all things sweet and spice: ”These recipes were written by candlelight in my warm kitchen, with a never-ending scent of spice and festive music playing in the background, and all were tasted by the people I love”. 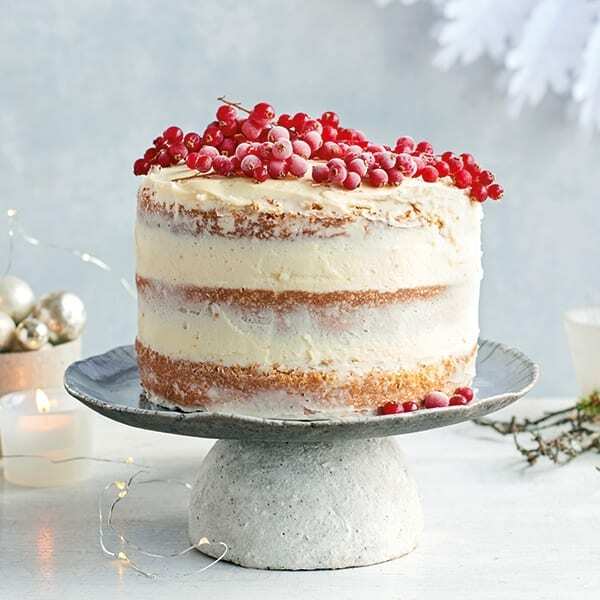 What better way to celebrate the festive season than with cocktails and puddings – right? This month’s collector’s edition features 10 spectacular boozy showstoppers inspired by our favourite cocktails. 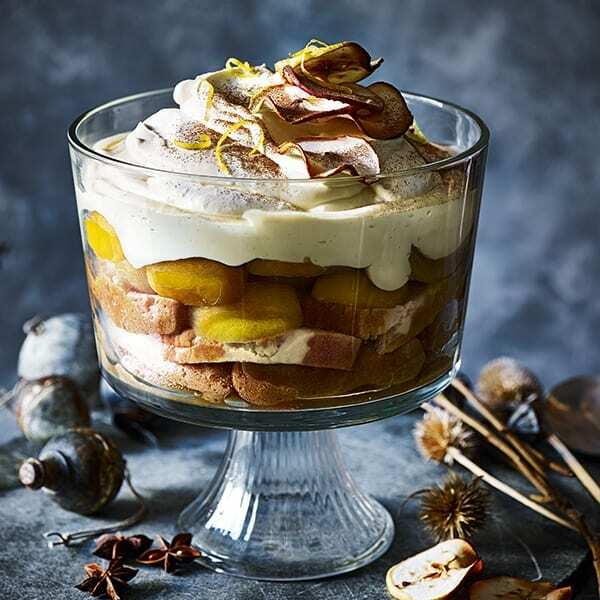 Think white Russian roulade, cosmopolitan cheesecakes, a negroni meringue wreath and this mulled apple cider trifle. Go on, it’s Christmas.